Blood Drive is coming to SyFy soon, and new key art for the series has been released. The new art work landed on the official Twitter account earlier this week. An additional photo can also be seen on the header for the Twitter account. 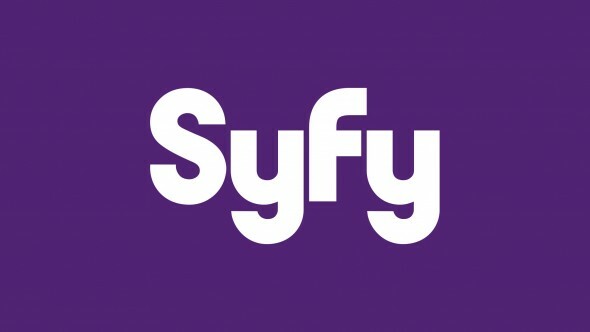 Check out the latest key art for the Syfy series below. Blood Drive will arrive on SyFy on June 14. Will you watch the new series? Tell us what you think. More about: Blood Drive, Blood Drive: canceled or renewed?, Syfy TV shows: canceled or renewed?